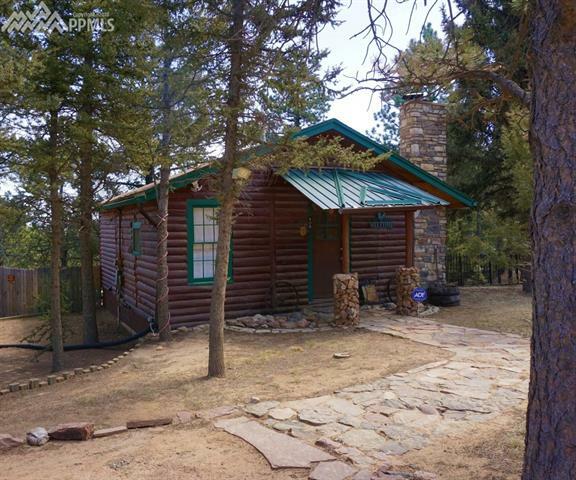 Rustic log cabin near Woodland Park. 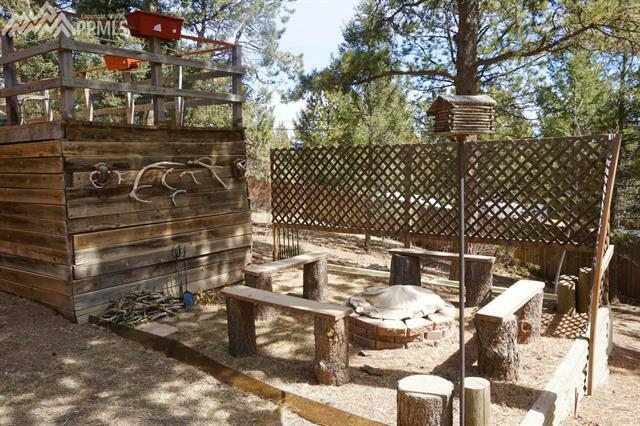 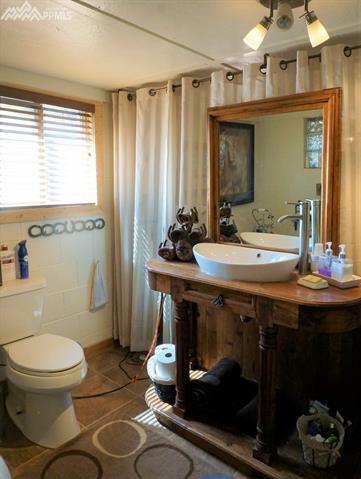 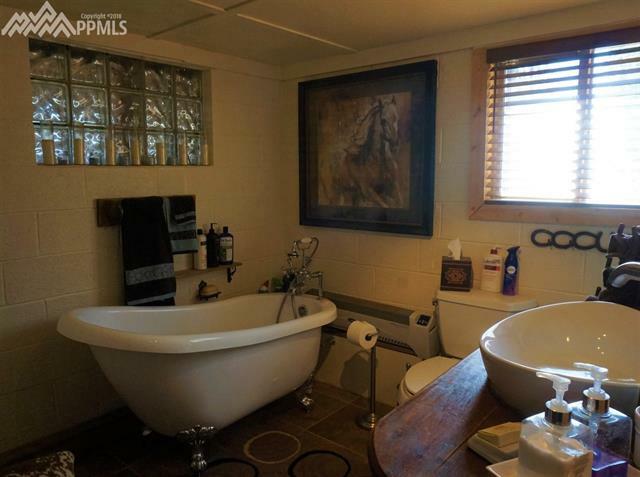 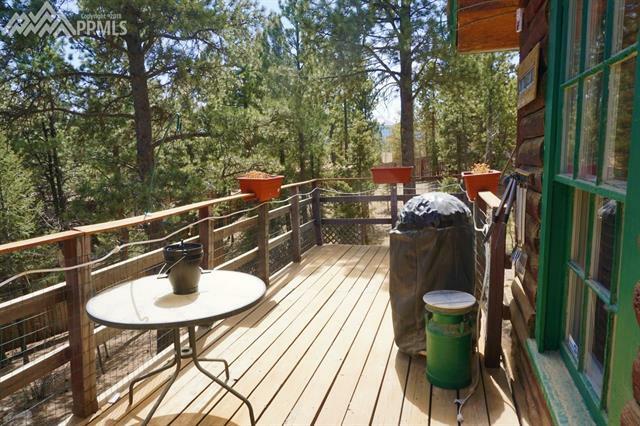 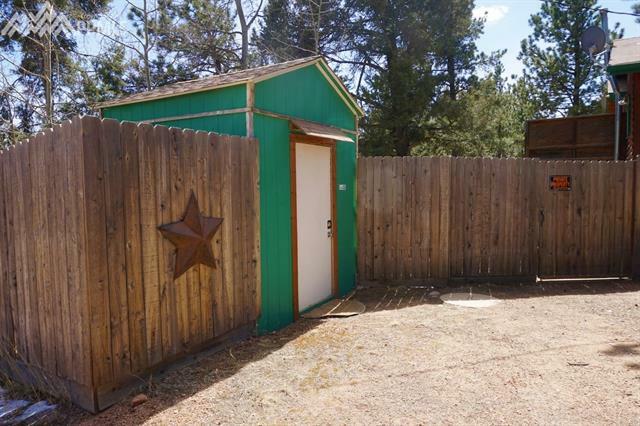 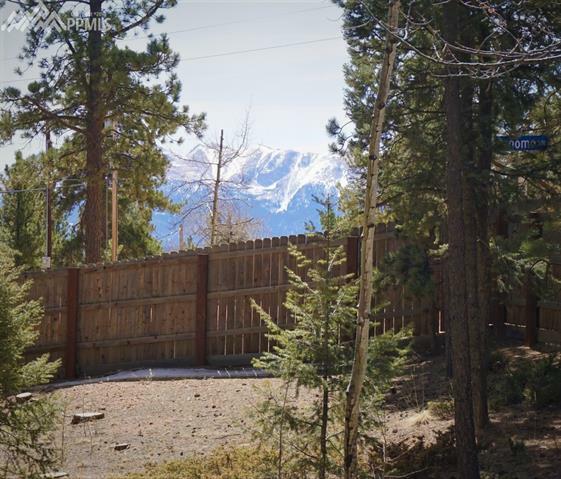 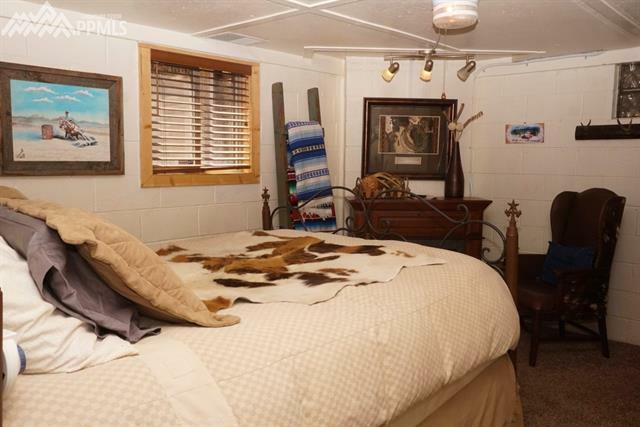 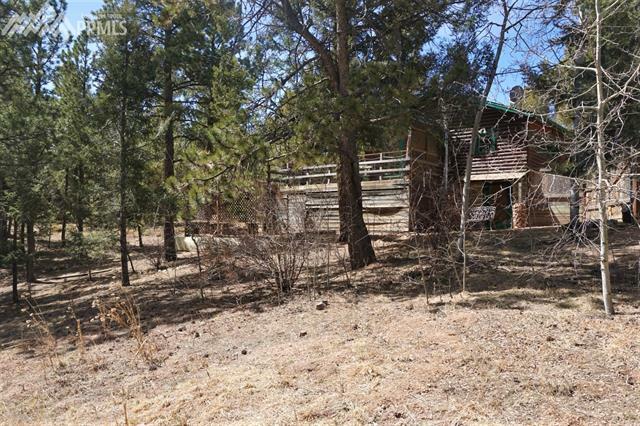 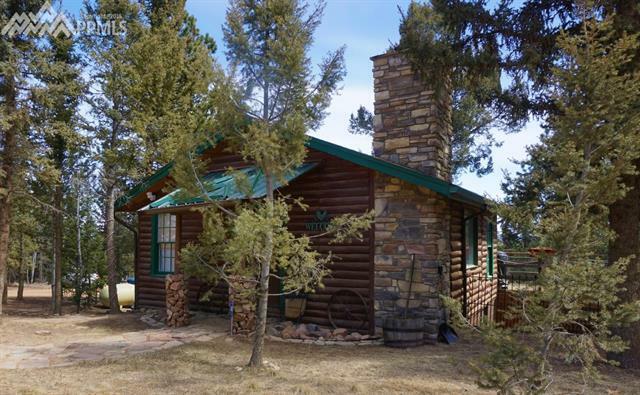 Just off of CR 25 [aka Trout Creek Rd] This 2 bed 2 bath cabin has nicely updated bathrooms, a big back yard that is completely fenced and very private. 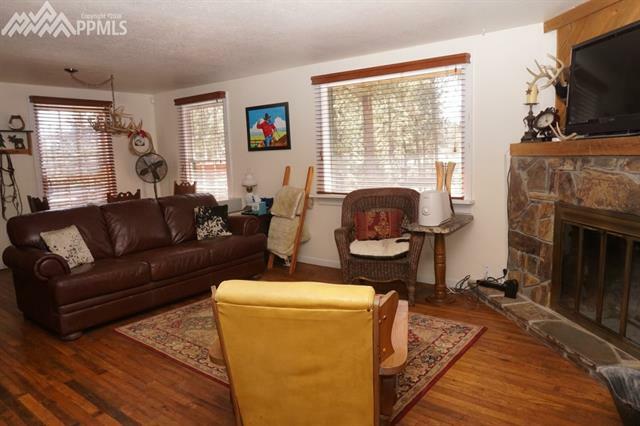 Living room has a cozy wood burning fireplace and original hardwood floors. 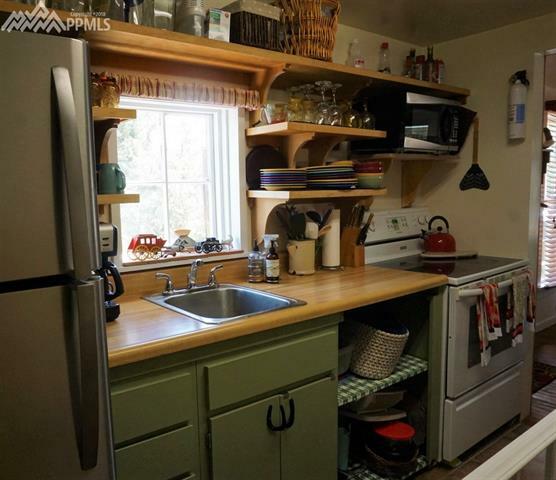 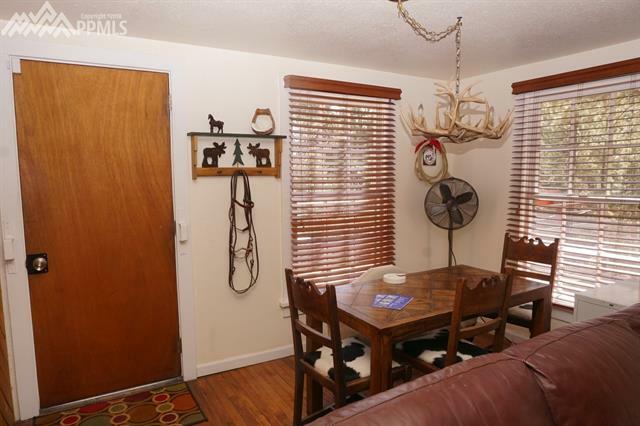 Dining area is adjacent to the mans kitchen where you can do anything with in one step. 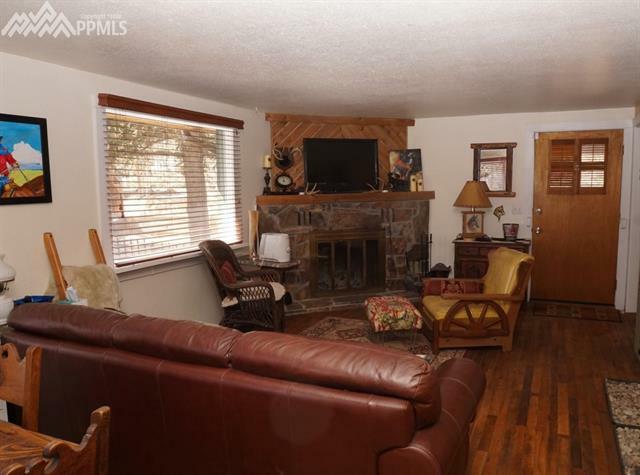 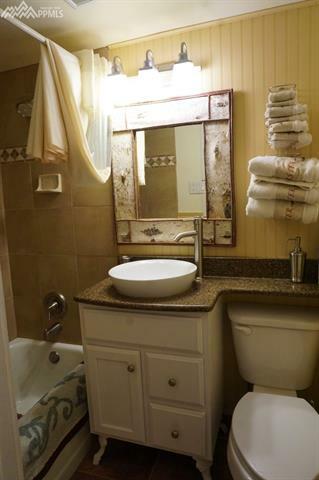 Has hardwood floors and also walks out to a nice deck, great for entertaining.